Blogs are one of the pillars of your content marketing strategy. Depending on your vertical, creating unique, interesting and insightful blogs each month can be a challenge. Even more, your blog topic – or headline – requires consideration and research to ensure it accurately reflects the content, boosts engagement and improves organic ranking. To lift some of the burden, there are a variety of tools available online that you can use to create targeted and compelling blog topics. Avoid too-broad or too-specific topics: Your blogs should be relevant to your product or services, but don’t get too specific as this can impact your ability to do outreach and gain backlinks. Use the skyscraper technique, not duplicate content: Competitor research is a key step in your content marketing strategy, but don’t copy your competitor’s content. Build on a well-performing topic with your own insights. Do your research: Make sure there is enough available research for your chosen topic. This is especially important for long-form blogging. 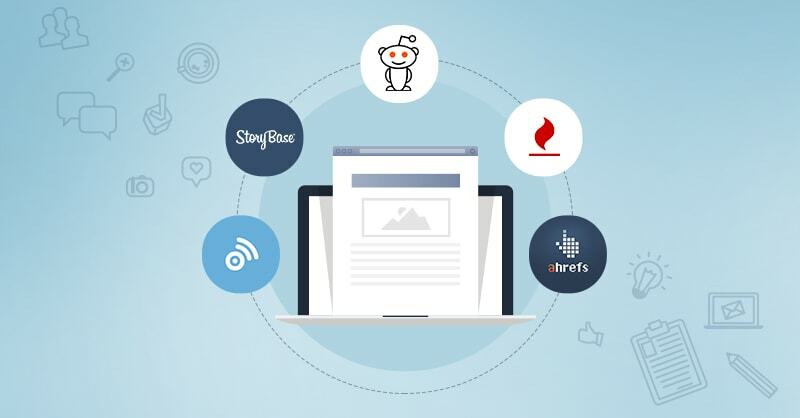 BuzzSumo can be used to discover highly popular content across all major social media platforms – including Facebook, LinkedIn, Twitter and Pinterest. This tool will help you to understand which pieces of content are resonating with your target audience. 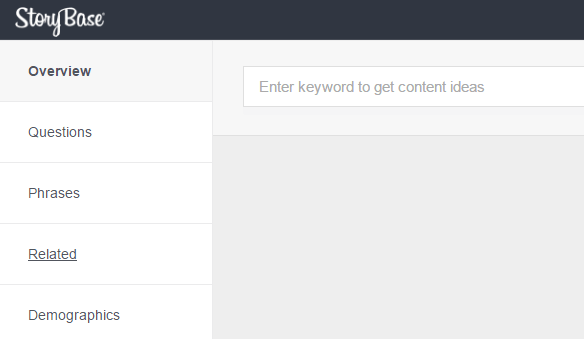 Search for content by topic or domain, and use these insights to create engaging blog topics. 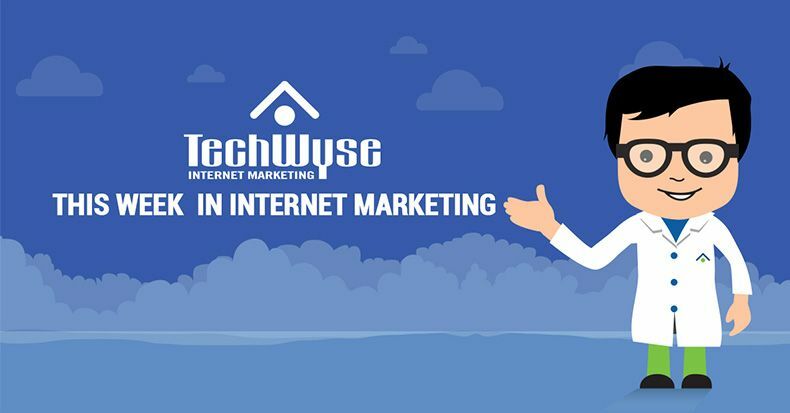 Ahrefs offers a variety of beneficial insights for your digital marketing strategy. For blog topic creation, you can quickly assess your competitor’s top performing content and use this information to create better, longer and more targeted blogs. With Ahrefs, you can gain insights into the targeted keywords, organic search traffic and monthly search volume of your competitor’s top performing pages. This tool is highly user-friendly. To use StoryBase, enter a keyword to see commonly searched phrases and questions. The “questions” section is particularly useful for blog topic creation. You can also see the monthly search volume and demographics for each phrase or question. Similarly to StoryBase, this site generates long-tail keyword suggestions for search terms. However, Keyword Tool allows you to see common search terms for search engine domains around the world – and with Keyword Tool Pro, you can see the monthly search volume, the estimated cost-per-click, and the AdWords competition for that keyword. Depending on your vertical, there are likely publications and new sites that focus solely on your industry – such as plumbing or dental magazines. You can use these resources to create topics around industry trends. If your industry is lacking in these publications, check out relevant Reddit threads. For example, a plumbing subreddit will highlight common questions asked by homeowners to plumbers — and you can use this information to create topics that address your customer’s pain points. 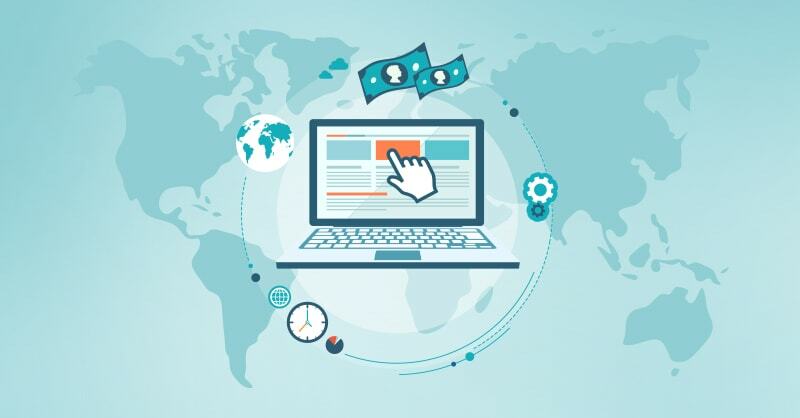 Blog topics offer you an opportunity to get creative and speak directly with your target audience, while also soft-selling your products or services. Have you used any of the above tools for blog topic creation? Which are your favourites?